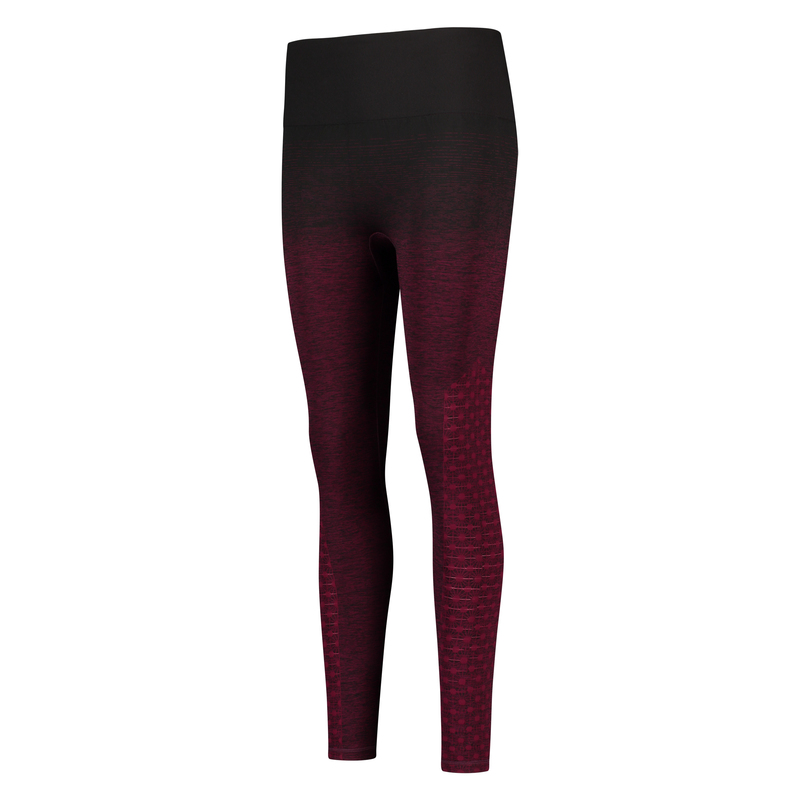 HKMX Naadloze hoge sportlegging Ombre heeft als beoordeling 5.0 van de 5 door 1. Rated 5 van de 5 door Anoniem uit I'm really happy with this sportlegging. 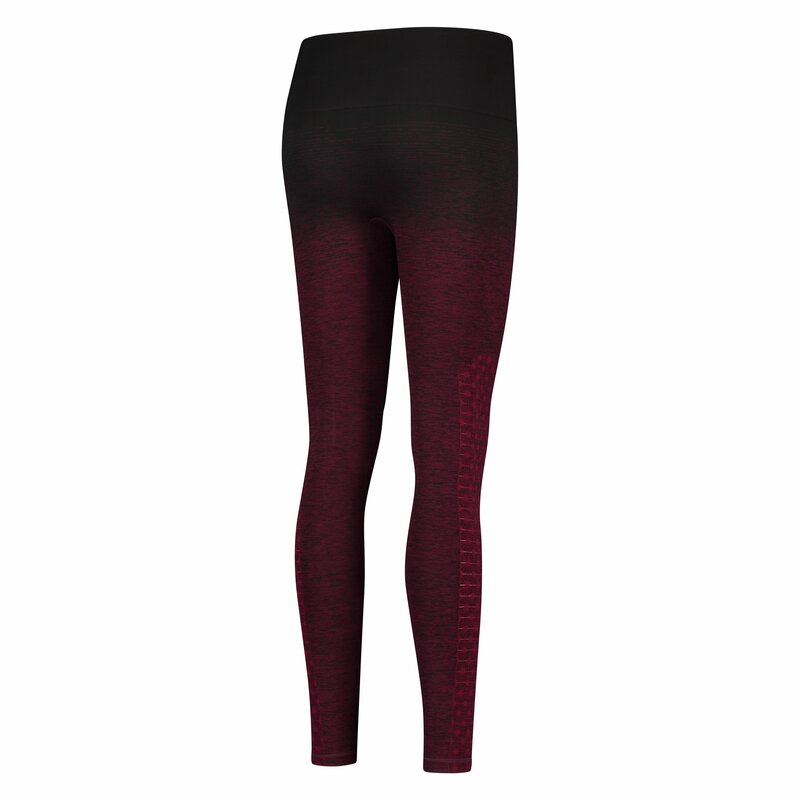 It is really comfortable, with a beautiful design, stylizes the figure and it is perfect to support your low back and legs while sporting. I bought a second one a few days ago.